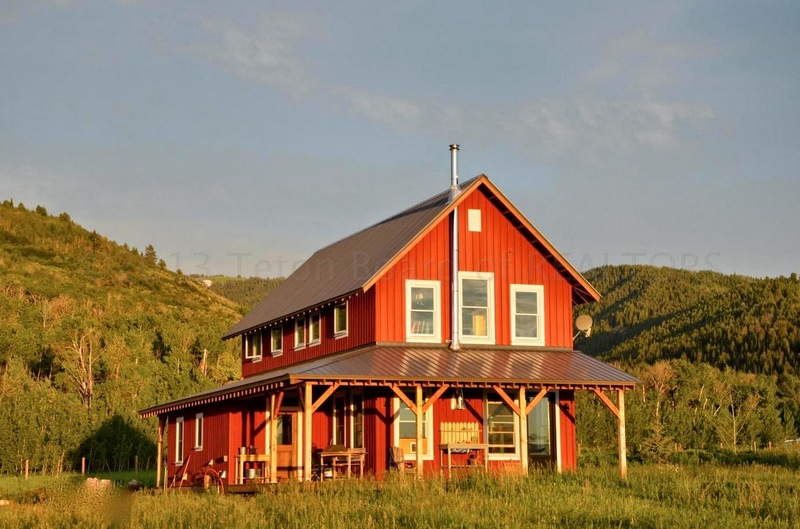 Teton Valley Appraisals specializes in providing professional real estate valuation services throughout Teton County, Idaho and Teton County, Wyoming. Appraisal reports are prepared with the precision and accuracy that today's industry demands through extensive market research. Our company's summary interpretation and explanation of the data that comprises both the complex resort and non-resort property markets, provides our clients with the information necessary to make responsible lending, purchasing and estate planning decisions. Teton Valley, Idaho over the past several years, has evolved from a predominantly agricultural based farming community into a tourism destination as the boom days brought forth an overnight transformation of the valley. In the 4th quarter 2008 when the mortgage collapse caught up with the valley, created overnight complex appraisal challenges, which led to a 65-80% decline in property values. Just over 65% of sold properties either REO (Real Estate Owned) or were negotiated short sales. In the 4th quarter 2013, the market was showing signs of stability with an increase in sales activity. Now in the 3rd quarter 2014, REO inventory has dropped to nearly 15-20% of the market share and no longer has an effect on market values. Demand is high and property values are currently on the rise. The rental inventory from the market's decline has gone from 27% vacancy rate to zero. The Teton Valley real estate market, is heavily influenced by the Jackson Hole real estate market, described below. Jackson Hole, Wyoming is the gateway community to both Grand Teton and Yellowstone National Parks and remains an international tourist destination. A city that witnessed an average home price of $990,000 at the height of the market and maintains a status of one of the wealthiest counties in the nation, has also faced declining market challenges though certainly not to the extent of the national housing market. The condominium/townhome market witnessed the sharpest decline at approximately 60%. As of the 1st quarter 2013, the market has spiked. The number of days a property is listed on the market for sale, has dropped sharply with well-priced properties selling quickly. Current market data suggests the Jackson real estate market is on the rise. Additionally, residential construction permits in Teton County, Wyoming for February 2013 were up 83% compared to February 2012. Current market conditions, are outlined in all of the appraisals; as well as a thorough explanation for the comparable properties utilized in narrowing in on current market values in a dynamic real estate market. All appraisal assignments comply with USPAP (Uniform Standards of Professional Appraisal Practice). Please call 208-399-9099, or send us an email for a fee quote.